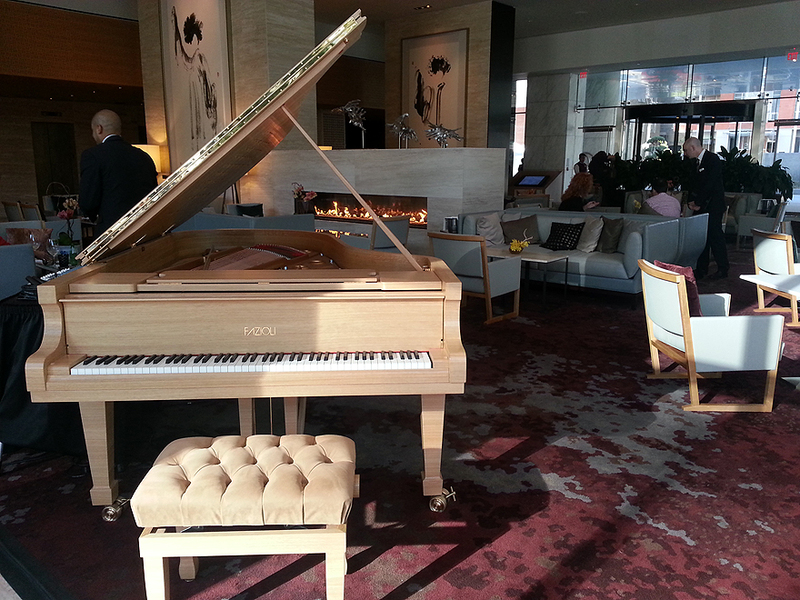 Preview of the Shangri-La Hotel in Toronto | Luxury Toronto Wedding Planner | Devoted to You Inc. 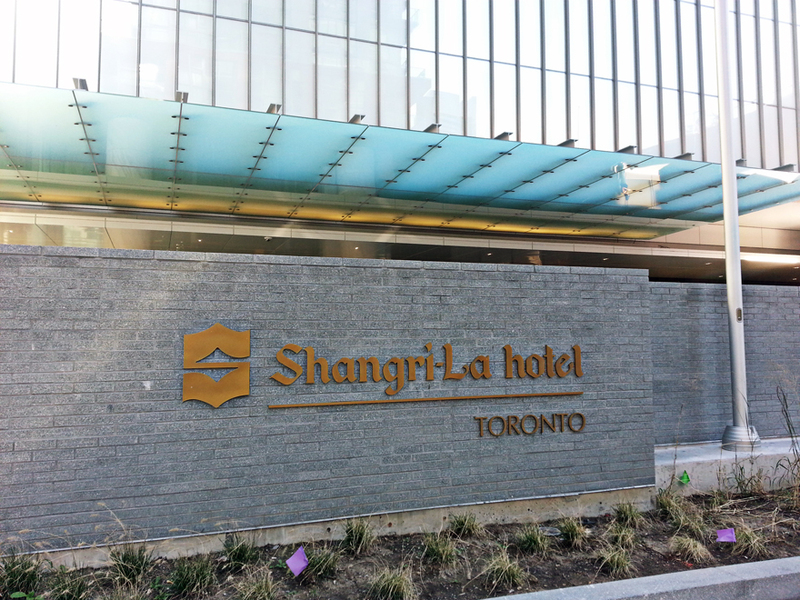 The Shangri-La is Toronto’s newest addition to its ever expanding skyline.  Devoted to You will take you deep within its walls and have complete coverage of this exciting new venue next week. Stay tuned! landing page photo by facibeni fotografia|ProPhoto5 Blog Design by Northfolk & Co.